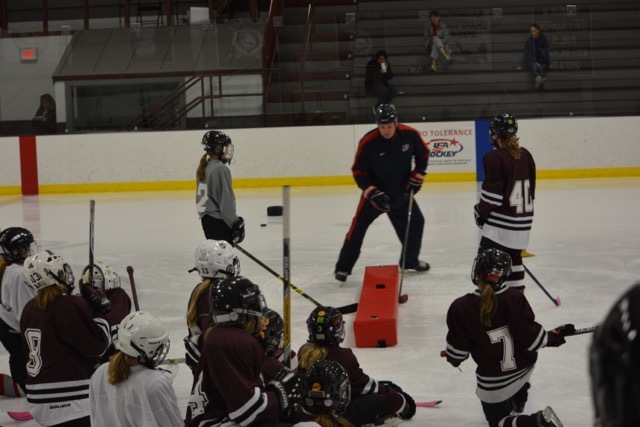 ADM Regional Manager Roger Grillo working with players and coaches in Falmouth, Mass. There's no question, when it comes to team selection, everyone wants to make the top team. The A-team. But should that really be the focus? When it comes to teams, does it matter if you're an A-player or a B-player? ADM regional manager for Massachusetts and New England, Roger Grillo doesn't see it that way. “Make sure they are having fun. Handle (not making a team) with class,” says Grillo of the role adults play in a youth player’s learning to navigate perceived failures.